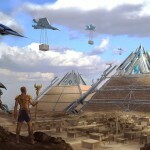 How were the great Pyramids of Egypt built in those ancient days? Who has drawn the mysterious Nazca lines in Peru? Who are the gods and goddesses, description of who are found in various artworks and texts of the ancient days? 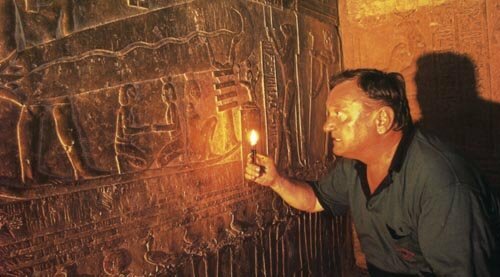 The answers to all of these questions lie in one theory which was conceptualized and proposed by the Swiss Author, Erich Von Daniken in his famous book “The Chariot of Gods”. 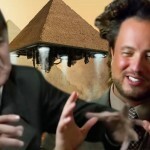 This theory which was accepted by some and criticized by some changed the whole thought process of thinking about aliens and their existence and is called the Ancient aliens theory. 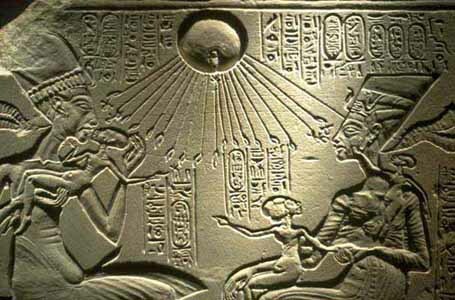 Ancient alien theory aka ancient astronaut theory proposes that extraterrestrial beings from space had been coming to earth since ancient times and they interacted with the primitive man and shared their knowledge with humans. 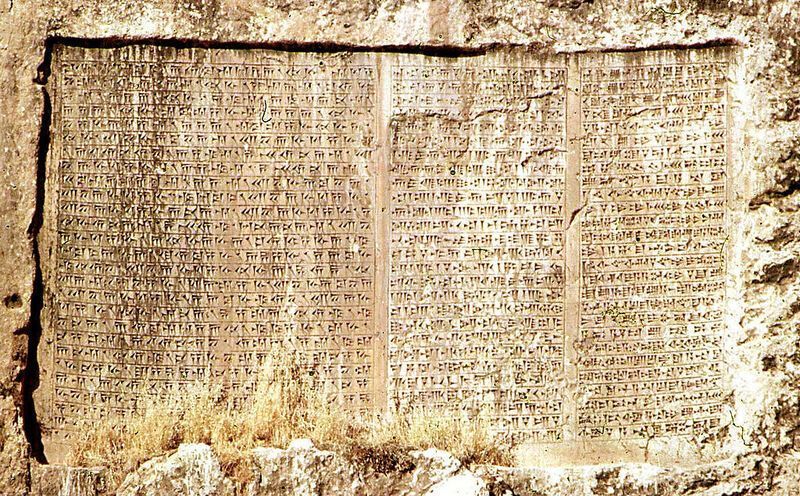 These interactions served as catalysts for the development of technology, science, cultures and religions. 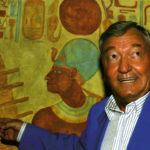 Here are some of the most important aspects of the research of Erich Von Daniken. 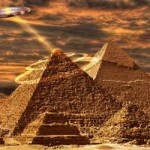 The proponents of the theory sought evidences from a number of ancient religious and mythological texts like the Ramayana, Book of Genesis, Book of Enoch, Book of Ezekiel and even the holy Bible to prove that it was the extraterrestrials who pushed mankind towards a developed form and it was the aliens who were being accepted as Gods by the ancient man. The theory draws lines of references from these texts where they relate the flying vehicles (read Vimana) used by gods and their avatars were actually spacecrafts of the aliens that descended from the skies. 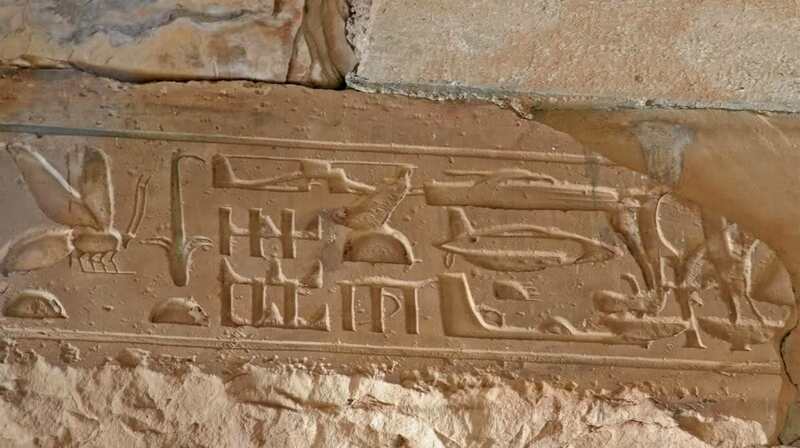 The nonhuman shapes in the various ancient artworks that are being recovered from different parts of the earth are looked upon as drawings of the extraterrestrials who visited the planet. The rock drawings of Valcamonica, Hopi cave drawings, and many such Paleolithic cave paintings are considered as strong evidence of the connection between aliens and humans by the proponents of the theory of ancient astronauts. The ancient alien theory also finds evidence of the existence of extraterrestrials in the various megalithic sites on the planet. 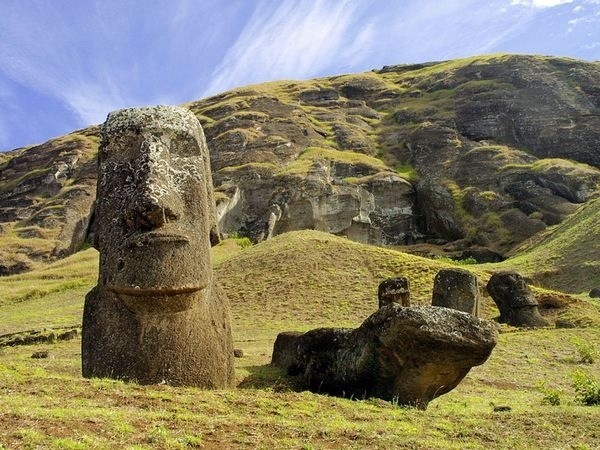 As per the theory, megalithic monuments like the Pyramids of Giza, Machu Picchu in Peru, Baalbek in Lebanon, Moai statues of Easter Island, Stonehenge of England, Puma Punku of Bolivia are all examples of the engineering mastery that was taught to men of those days by their alien friends. As per the theory, ancient men did not have the technology or the engineering know-how that was required to erect such huge monuments, hence, it is hard to believe that these monuments were built by humans. Instead, as per the theory of ancient astronauts, it was the aliens who are strongly involved in the construction of these megalithic sites. It was either they themselves who built these or they shared the technical knowledge using which man built them. 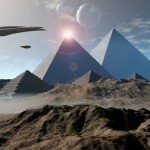 The various religious and cultural practices of ancient mankind are also thought to have been influenced by the aliens, is what the ancient alien theory proposes. The tradition of artificially lengthening the skulls of babies that was practiced in ancient Egypt and native America are thought to have been an act of emulating their gods, who were none other than the extraterrestrials. 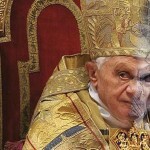 The various rituals that are followed by different cults are also being thought upon as methods and ways used by the ancient man to connect with their alien guides. so heavy.Surely they could have them lighter and still serve their purpose! !I think that wakes up some questions.